Failbetter Games, the developers of Fallen London and Sunless Seas have announced a new Kickstarter campaign starting on February 1st. 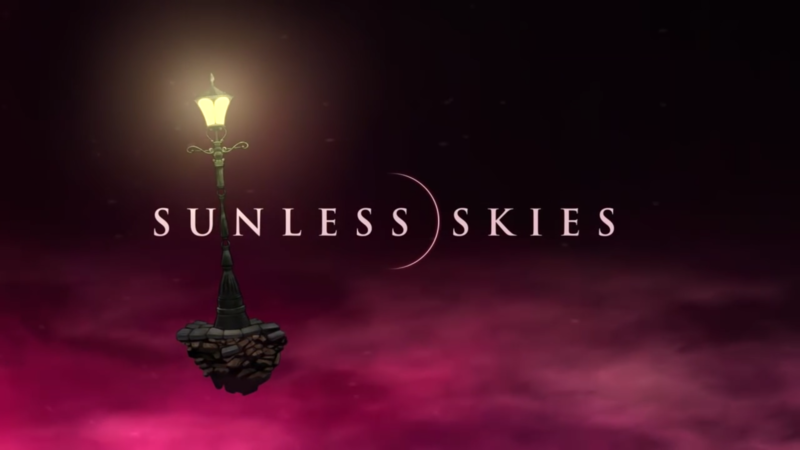 Their new game, Sunless Skies, will take place in the High Wilderness. There’s not a lot of detail at the moment but the players will seemingly have to deal with issues associated with traversing high altitudes; such as the intense cold. Of course it wouldn’t be a Failbetter game without a healthy dose of their lore and storytelling. Aspects such as sky-madness and black hole like Wells have been hinted at. In this Reddit thread the developer also talks about including a better combat experience that Sunless Sea. If you’re interested then keep an eye out on Kickstarter. Appreciate it! Loads of write ups. Lovely forum posts. Thanks a lot! You’ve made your position very clearly.. Seriously loads of valuable facts!